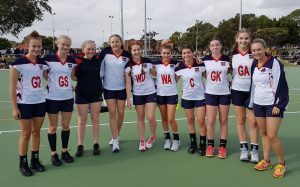 Congratulations to the Year 11 Carramar netball team who played in the State Elimination Finals at Fremantle Netball Association on Friday 28 July. 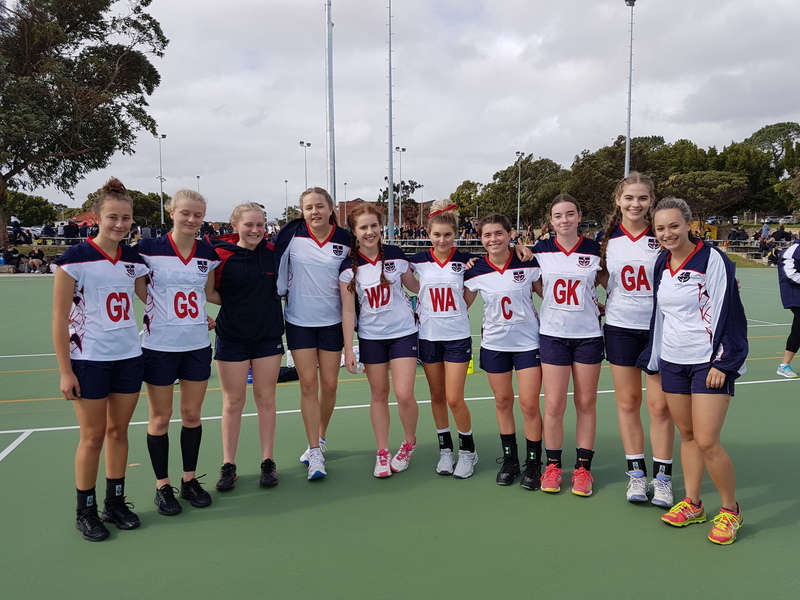 Results on the day didn’t quite go our way but a great effort by the girls to make the top 22 schools in the state. The Carramar senior boys football (soccer) team took on Morley SHS last week in a knockout final. 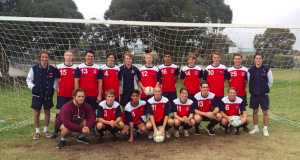 After going down a goal just before half time the boys kicked 2 goals in the second half to secure a 2-1 win and a spot in the top 16 school teams in WA. 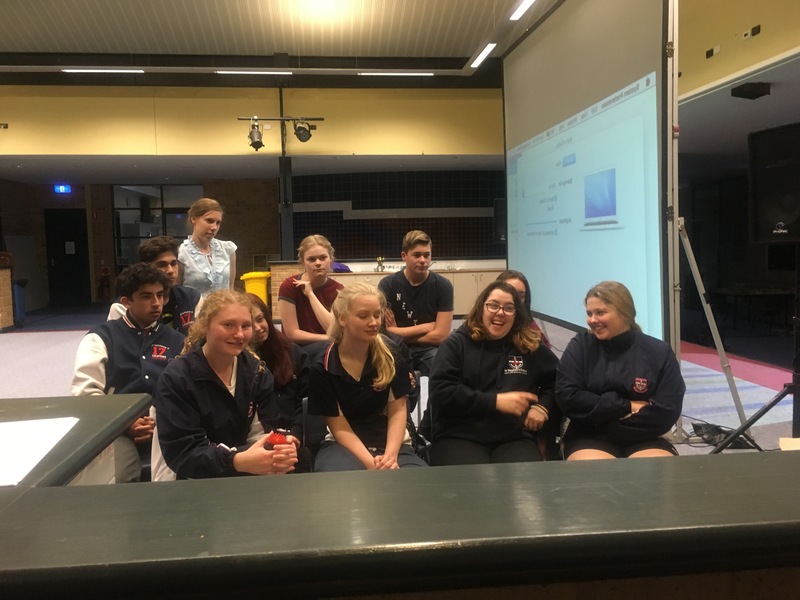 The 2017 Arts tour students had the opportunity to reunite, almost a term after the tour returned to enjoy a movie night together. 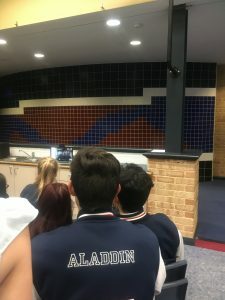 Not only did they get to enjoy the movie and each other’s company, but also a SKYPE call from Aladdin himself! Stage star Ainsley Melham stars in the hit Musical in the role of Aladdin, on show in Melbourne and will hit the stage in Perth early 2018. Ainsley spent a half an hour chatting with the excited Year 11 and 12 students answering questions about his studies in WAAPA, auditions and being on tour. Each year this annual exhibition gathers momentum as one of the most important art education events in the Western Australian student art calendar, and provides an outstanding opportunity for secondary schools to present students’ work in the unique “gallery” of St George’s Cathedral, Perth. 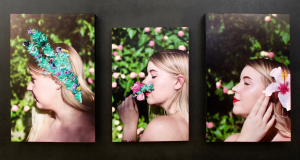 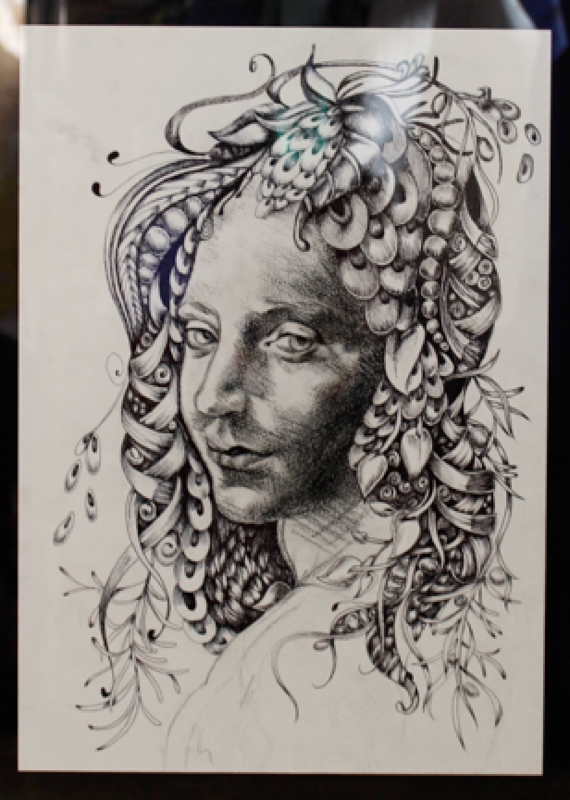 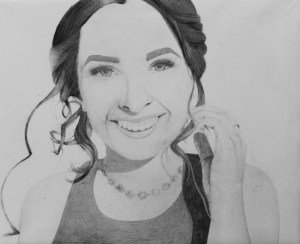 The exhibition now in it’s 15th year is open to Year 10, 11 and 12 Visual Art students across the state. This year the three outstanding entrants where: Jessica Smith, Tess Whittle and Madeline McAllan.